This help page is for Brightpearl accounts in the UK, Australia and other VAT or GST based tax schemes. This rule is applied by tax zones in Brightpearl. Each country can be assigned to a tax zone, and the tax zone is set to apply a specific tax code. Sales to the rest of Europe will require the T4 tax code so that a zero VAT rate is applied and the sales figures are displays in the correct boxes on the VAT return. 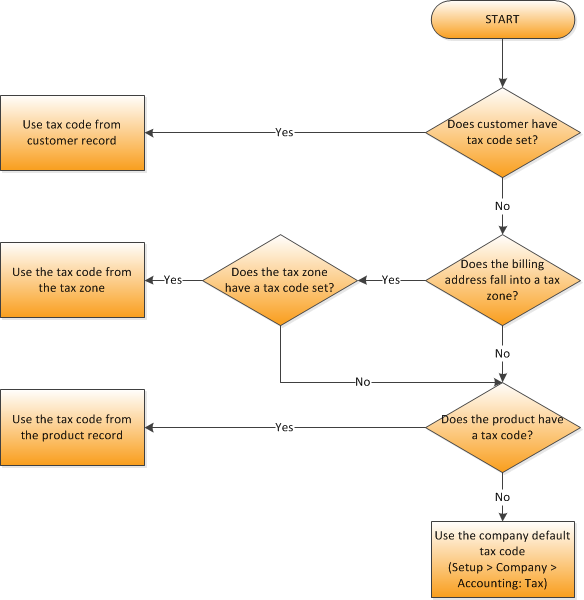 Ensure no tax code is set against the UK tax zone so that rule 3 is always applied. In the UK tax is applied based on the category of product. Setting no tax code against the UK tax zone ensure this rule will be applied for customers purchasing in the UK.